Slow Cooker Honey Ham with Pineapple Salsa and The Fresh Market Easter Meal is the way to a beautiful and stress-free Easter celebration! There’s always so much to do this time of year. There’s spring cleaning to do inside and out, yard work and plants to plant. Not to mention, Easter is coming up very quickly! In addition to all that, we’re getting ready for the annual visit from my mother-in-law. She lives in Wisconsin and we like to get her out of the cold to enjoy a beautiful Southern springtime. She always comes for Easter and stays for about a month. The kids and grandkids will be visiting often while she’s here, so it will be very busy around our house! Thankfully I have a mother-in-law who is wonderful and very helpful. 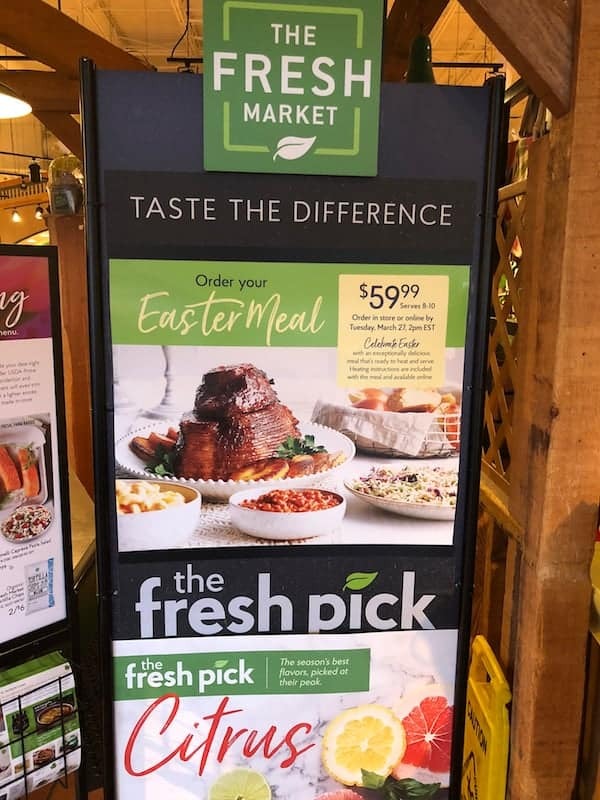 With all the activity that will be happening, I’m getting a little help from The Fresh Market–starting with The Fresh Market Easter Meal! 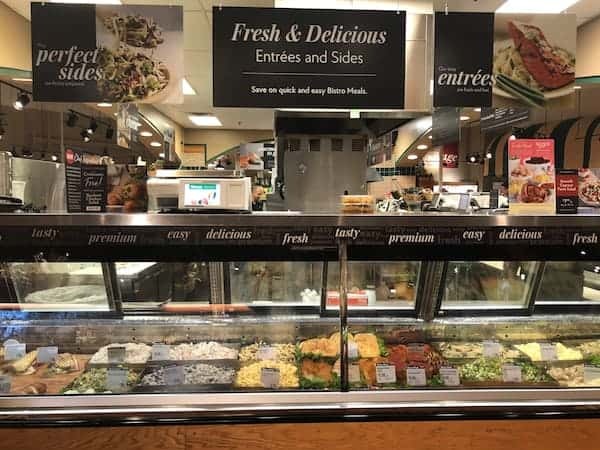 The Fresh Market is a specialty grocer known for their curated selection of foods of exceptional quality–all made with the finest ingredients. From seasonally fresh produce to exceptional meat and seafood, signature baked goods and carefully curated organics, all the foods you LOVE are waiting for you at The Fresh Market. Everything is fresh and delicious! Their atmosphere is warm and inviting and you’re always greeted with friendly service. I have a lot of experience with their amazing service and can not recommend them highly enough! 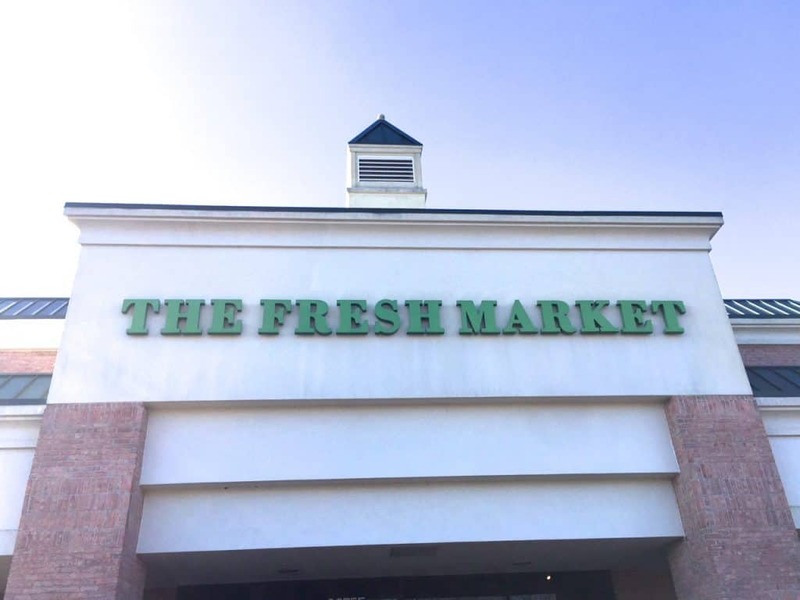 The first location of The Fresh Market in my area opened in the spring 16 years ago. I remember it well because that is when I began my personal chef business. 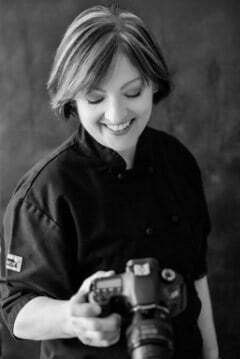 It’s hard to believe I’m in my 16th year as a personal chef! I was excited about this amazing store opening. 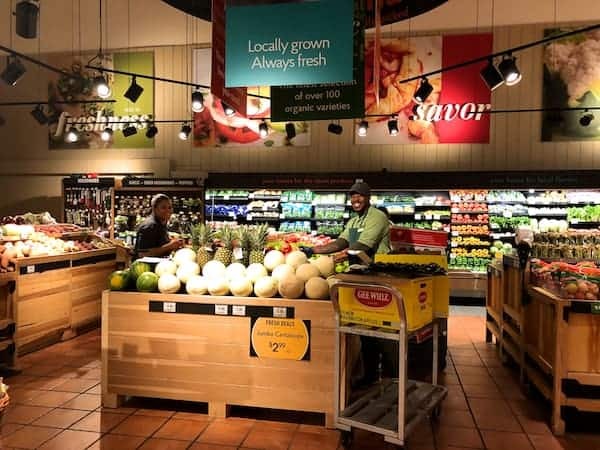 However, when I visited The Fresh Market for the first time, I left feeling discouraged about the potential success of my fledgling business because they had so much to offer. I wondered who would ever need a personal chef when all they had to do was go to The Fresh Market. It wasn’t long before I learned it would be difficult to run my business without The Fresh Market! I shop there as often as four times per week for my customers and for myself and I’ve been doing it for all this time! All I do is call in my meat, seafood and poultry order and it’s ready when I arrive. I’m probably their biggest fan! 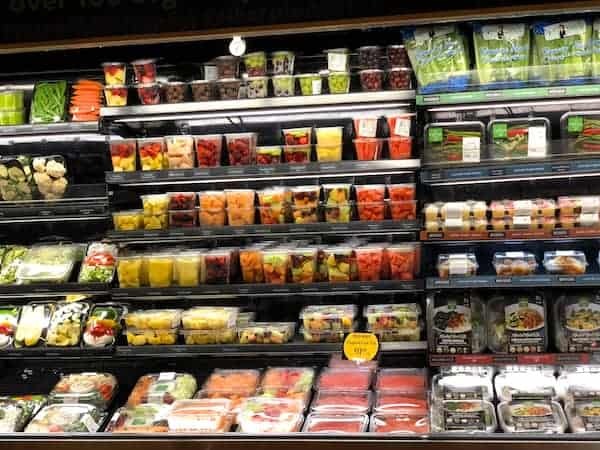 The Fresh Market offers a thoughtful and innovative variety of meal solutions perfect for any dining occasion or cooking ability. You and your guests will love discovering the range of options and new flavors they offer! Find a store near you by visiting their store locator. They have you covered with great meal solutions all year long including Easter with The Fresh Market Easter Meal! 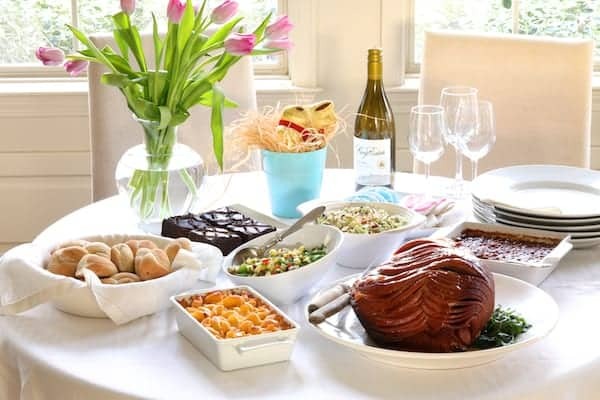 The Fresh Market Easter Meal feeds 8 to 10 people and is ready to heat and enjoy! 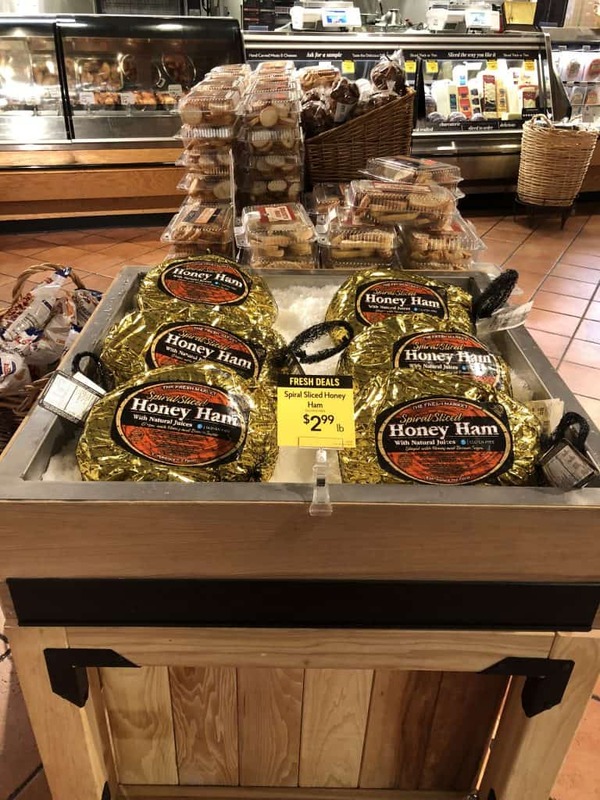 An 8-10 pound (average) spiral-sliced honey ham. These amazing hams are smoked over hickory hardwood and double glazed with honey and brown sugar. It’s also gluten-free so all your guests can enjoy! 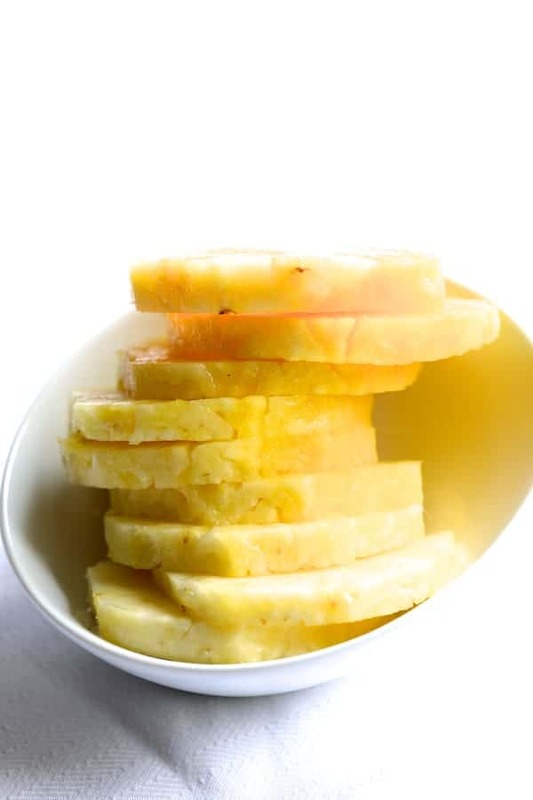 Perfectly portioned, sliced fresh pineapple. It’s juicy, sweet and ready to serve. 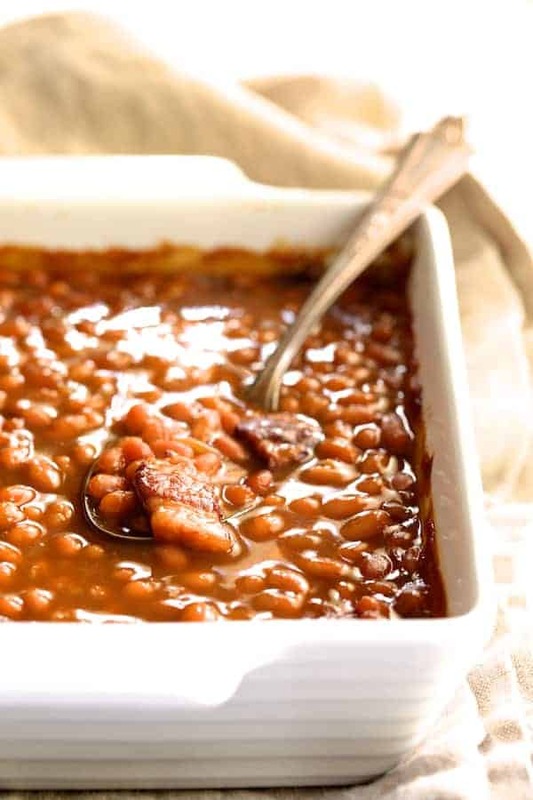 2 pounds of Smokehouse Barbecue Beans – tender baked beans in a rich, smoky barbecue sauce. 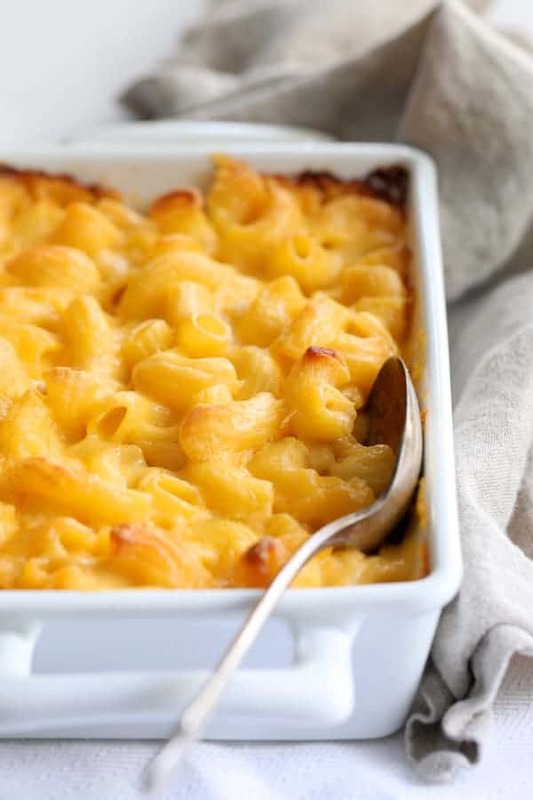 2 pounds of Creamy Macaroni and Cheese – super creamy and made with REAL cheddar cheese. 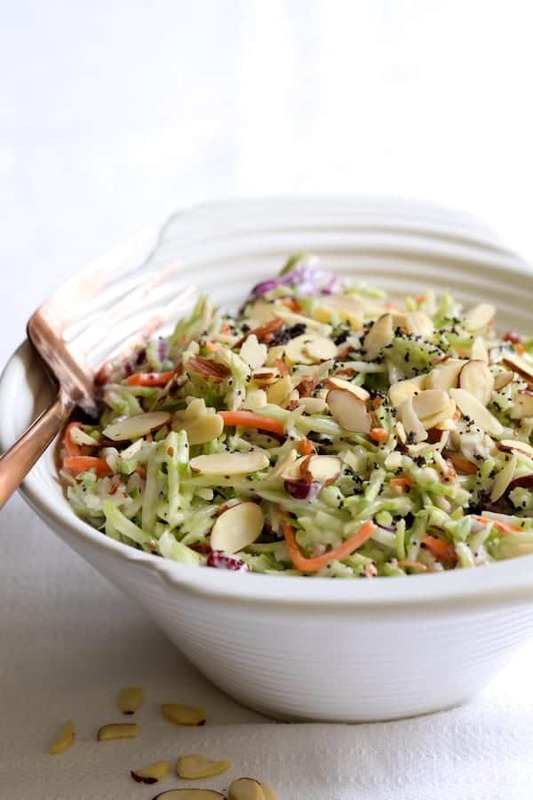 2 pounds of Broccoli Cranberry Slaw with Almonds – shredded broccoli, dried cranberries and sliced almonds in a sweet poppy seed dressing. 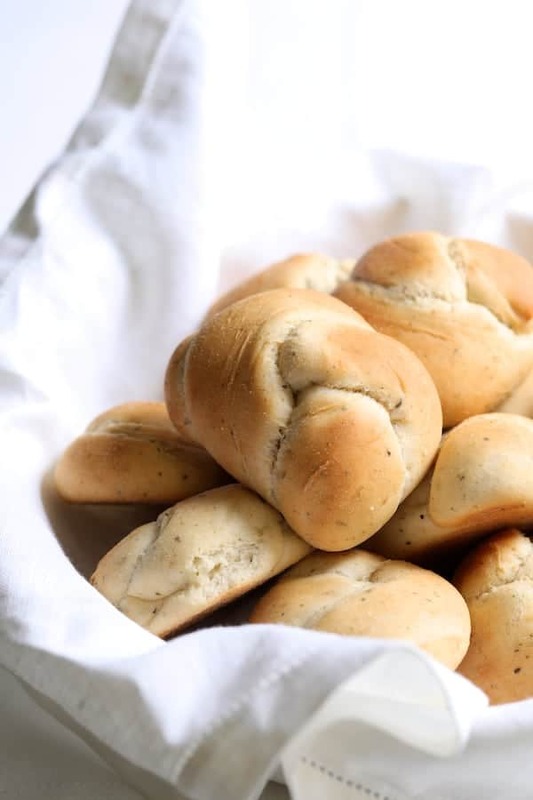 12 Traditional Dinner Rolls – fluffy, slightly sweet and baked to golden perfection and ready to enjoy. 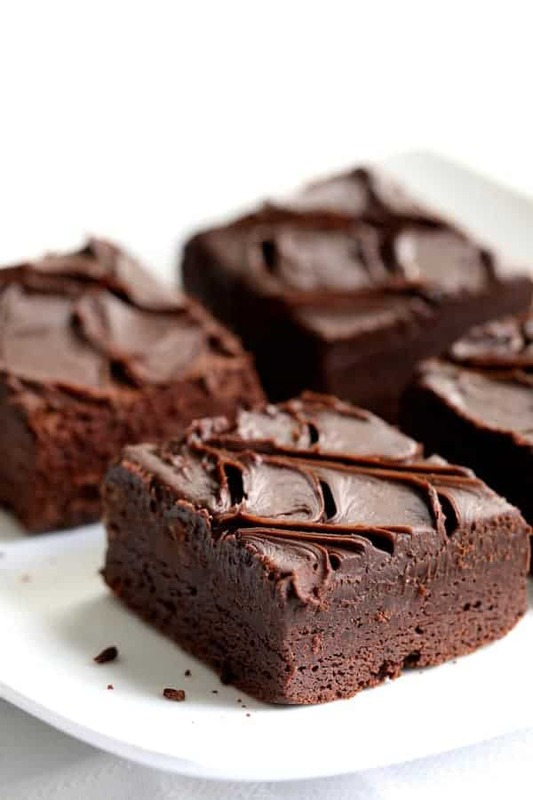 A tray of decadent, dense fudge brownies with rich fudge icing. 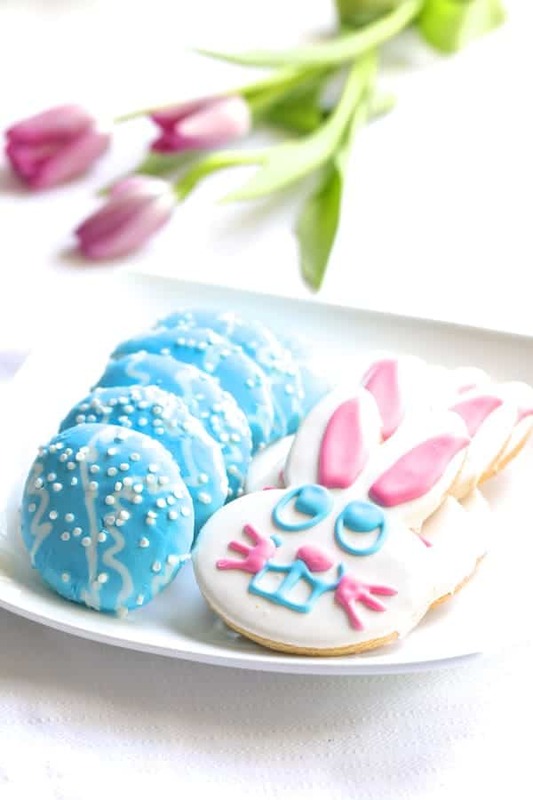 The Easter Meal Kit can be ordered in-store or online HERE until 2:00 p.m on Tuesday, March 27th and picked up in-store from Friday, March 30th through Sunday, April 1st before 1:00 p.m.
Beautiful bakery items like egg-shaped cookies and delightful hand-painted bunny cookies, along with cakes, cupcakes and pies. 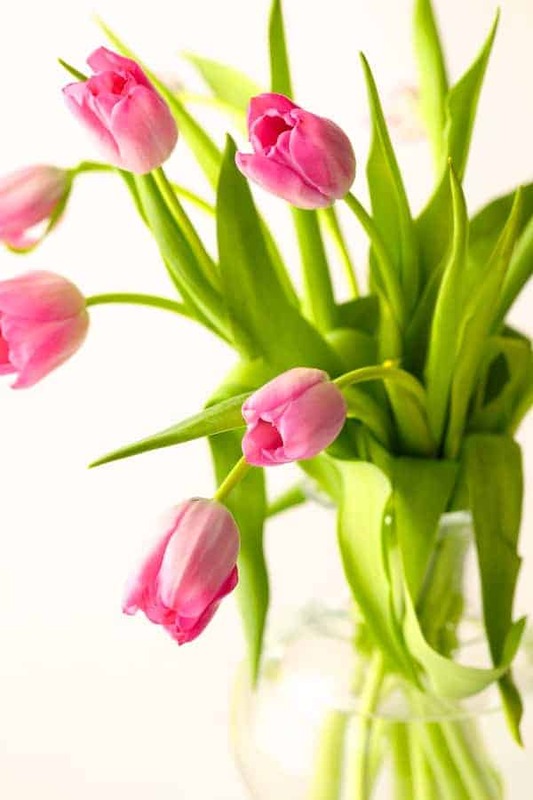 Stunning bountiful blooms such as spring floral baskets, bouquets and potted plants. Lovely wines to complement your meal. 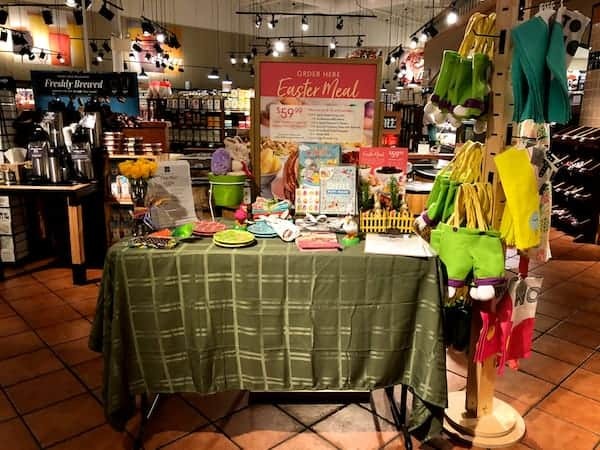 So, whether you’re picking up the ingredients for your homemade family tradition masterpiece or need a delicious solution without the prep, The Fresh Market has everything to celebrate the Easter season! Learn more at Easter Made Easy, The Fresh Market’s Easter page. Now onto this Slow Cooker Honey Ham with Pineapple Salsa! The spiral-sliced ham from The Fresh Market comes with full heating instructions for the oven. 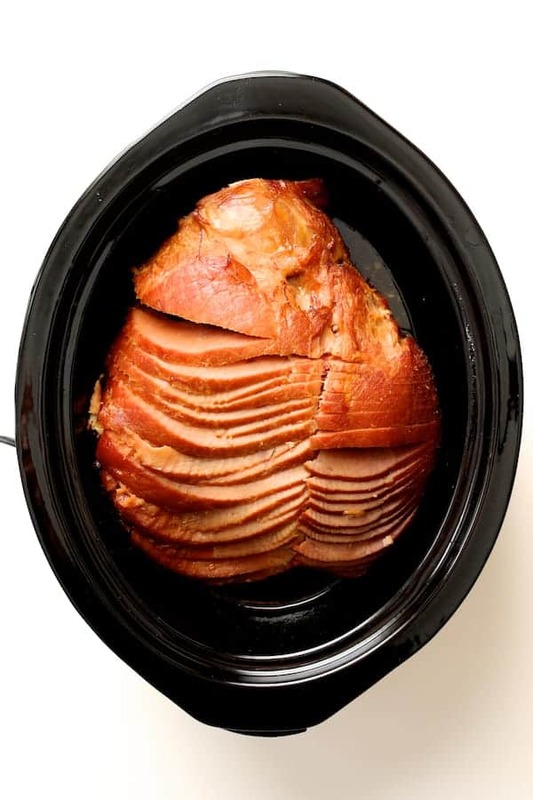 Because Easter morning is pretty busy, I like to heat ham in a slow cooker so it’s ready when we return from church and I don’t have to take up oven space. 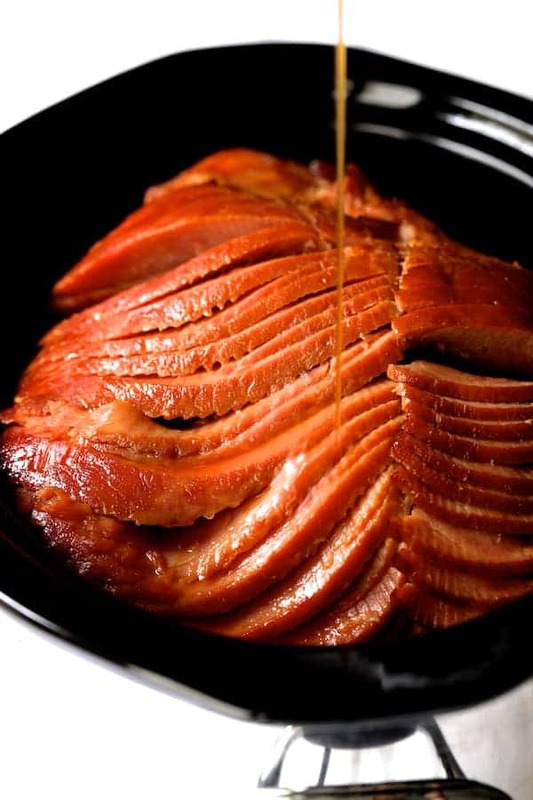 The glaze surrounds the ham in the package so you’ll want to open it inside the slow cooker. You don’t want to lose any of that delicious glaze! Then simply heat on low for 4 to 5 hours. 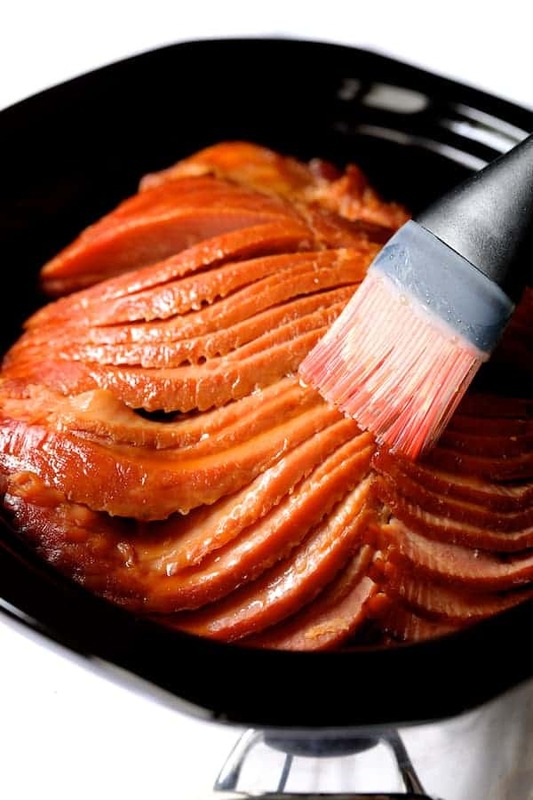 If you are able to, use a turkey baster to baste the ham with the glaze several times while heating. Ham garnished with pineapple is the classic way to serve it. However, here’s a fun and updated pineapple salsa to serve with the Slow Cooker Honey Ham. This spicy, tangy pineapple salsa pairs perfectly with the sweet, smoky ham. The pineapple is pre-cut so the salsa can be made quickly. Make Easter easy this year with The Fresh Market Easter Meal Kit and make Slow Cooker Honey Ham with Pineapple Salsa! Then, you can spend time with your family instead of spending it in the kitchen. Remember, order The Fresh Market Easter Meal Kit in-store or online HERE until 2:00 p.m on Tuesday, March 27th. 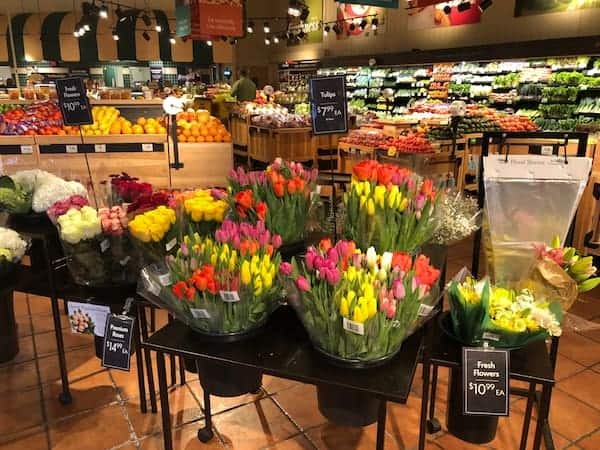 Then, pick it up in-store from Friday, March 30th through Sunday, April 1st before 1:00 p.m.
You can find The Fresh Market near you HERE. Look for them on Facebook at Facebook/TheFreshMarket. Have a Happy and Joyous Easter and hope you enjoy this Slow Cooker Honey Ham with Pineapple Salsa! Unwrap the spiral-cut honey ham inside a large slow cooker. Coat the ham with the glaze. Cover and cook on Low for 4 to 5 hours or until heated through to 165 degrees. 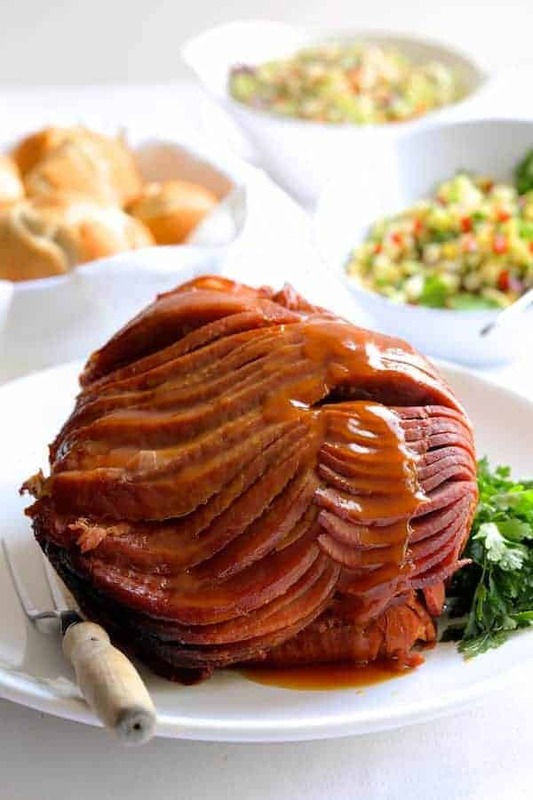 If possible, baste the ham using a turkey baster several times with the juices and glaze. Let rest 20 minutes before serving. SALSA: Chop the pineapple into 1/4-inch dice and place in a bowl. Add remaining ingredients. Serve with ham. I totally lucked out when I checked The Fresh Market store locator to find one just short of 15 minutes away from where I live! We’re always on the lookout for fresh ingredients and produce so you’ve given us a new option! Thanks for sharing! That’s great, Lois! You’ll love shopping there! I wish I had a Fresh Market here in Amsterdam… It really looks like an amazing store. And I love your recipe. I’m hosting the annual Easter family weekend this year and this makes the perfect candidate! Impressive, fresh, tasty… Thanks for the inspiration. Hi, Amelie, Good luck with your Easter family weekend! I’m sure it will be awesome! Doesn’t it seem like ham and pineapple were just made for one another? This recipe looks like it pairs the two beautifully, can’t wait to make it! Seriously… they are a culinary match made in heaven! Yum! The pineapple salsa sounds super tasty. I especially think that the jalapeno pairs well with the sweetness of the pineapple. Hi, Jenni, Yes, the jalapeno is really welcome with the sweetness of the ham and the sweet/tart flavor of the pineapple. Thanks so much! Easter dinner is always special. And this year is even more for my family! I am orthodox and my husband is catholic and this year both Easter days comes on same date! We will try the ham you recommend, i am sure it will be awesome! Thanks, Tatiana! Hope you enjoy! I definitely don’t use my slow cooker enough. This is a solid reminder of WHY I bought it in the first place – what a perfect Easter meal! Thanks, Leslie! I know, right? I tend to forget about my slow cookers too and then when I do use them, I wonder why I don’t use them even more! Always so glad I did! 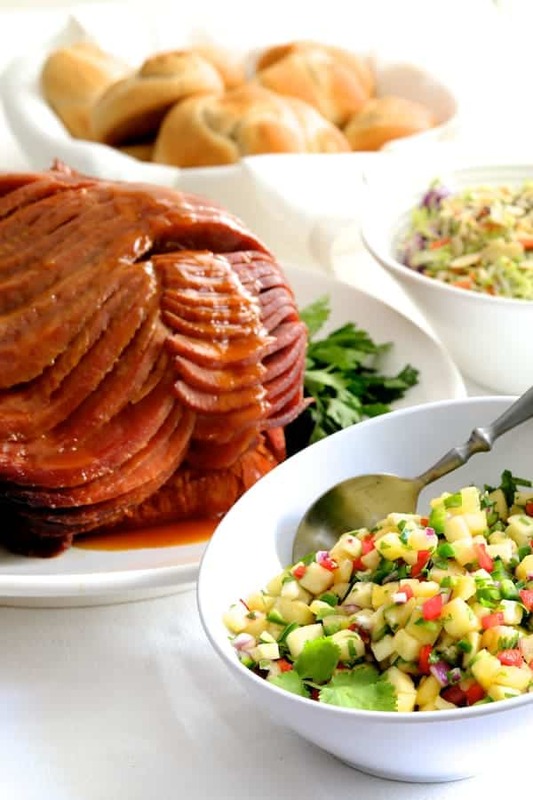 This ham looks positively divine – I always love mine with pineapple salsa or glaze, as well! And The Fresh Market looks like a truly amazing store. I love that you can call in your orders in advance and have them ready for pick-up. What a great time-saver, especially when you have a lot of company! Enjoy all of your visitors this month! Thanks, Monica! It truly is one of the most amazing food stores! This ham looks so perfect and the salsa with it sounds amazing! I may be making this for Easter! Wow! That is truly an amazing feast! Everything looks so fresh, delicious and inviting! The Fresh Market is a huge help when time is not on your side. So, thank you to all the staff and to you! Thank you, Nicoletta! They are truly amazing! That looks like a delicious Easter feast! I have heard that The Fresh Market meals are amazing, and after reading this i guess that’s true. And I love the idea of the slow cooker to warm the ham. Thanks, Anne! The Fresh Market is amazing with everything they offer! I never thought about trying a pineapple salsa with ham before, but after seeing your recipe I can’t get it out of my head. It sounds perfect! I’ve always just done boring plain old pineapple slices with my ham, but your spicy twist on it takes it to the next level. Thanks, Jen! Yes, it does put a new spin on the pineapple with ham combo! Slow cooker rocks. I love the how easy this recipe is and how delicious ham looks. Thanks for a delicious inspiration. Slow cookers DO rock! They do so much allowing us to go about doing other things… like enjoy a holiday with family! I’m hosting my first big Easter dinner/brunch/I haven’t planned what it’s going to be yet/ this year 😉 I love the idea of a tropical fruit salsa and your Easter spread looks fantastic! Thanks, Abra! I thought a tropical salsa would be perfect this time of year! The pineapple pairs so perfectly with the ham, too! Isn’t it great to have a fabulous Mother-in-Law? I am lucky to have a fantastic one too. 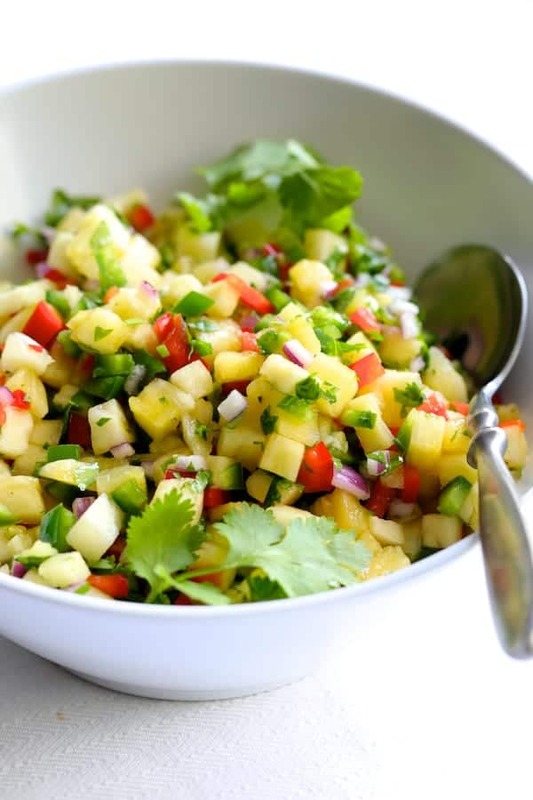 I LOVE the freshness of this salsa, especially the red onion and pineapple combo, they are made for reach other. Looks like a winner to me, especially with the ham. Hi, Tina, Yes, it’s AWESOME! I hit the mother-in-law jackpot! Thanks so much!